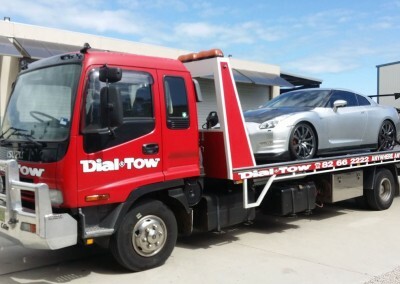 If there was a grading system for towing services then all of Dial-a-Tow’s varying towing services would be classified as prestige towing! 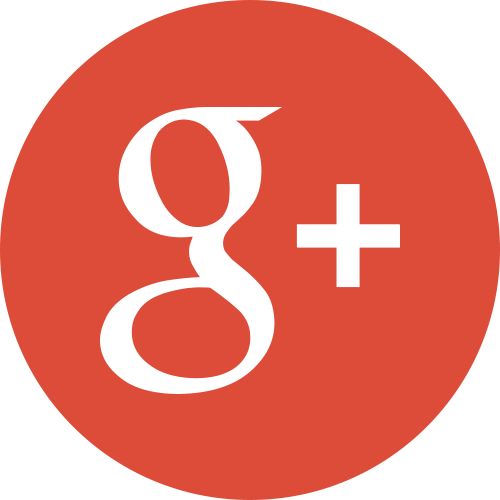 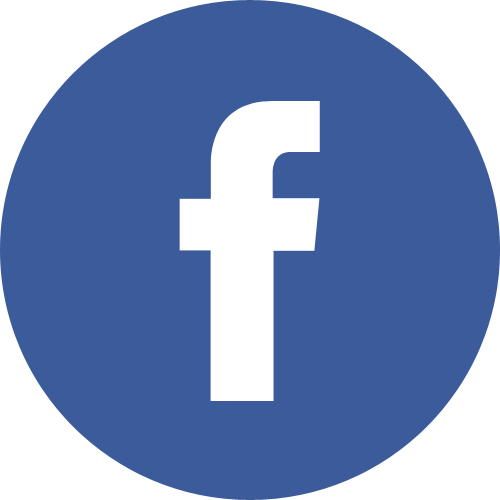 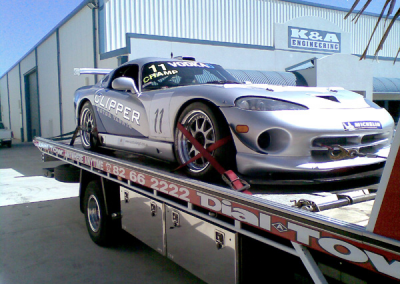 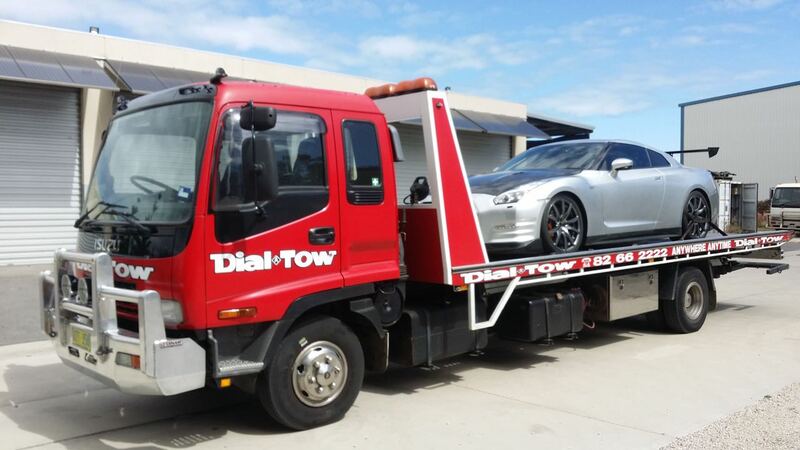 A lot of towing companies brag about having a prestige vehicle towing service, but at Dial-a-Tow, we really do. 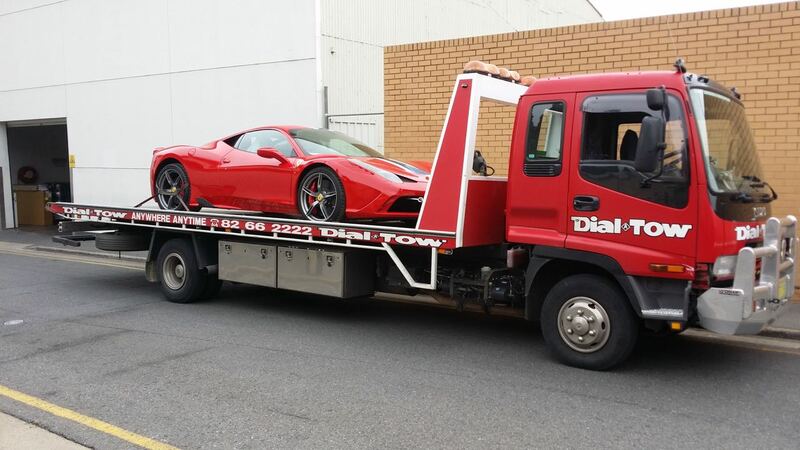 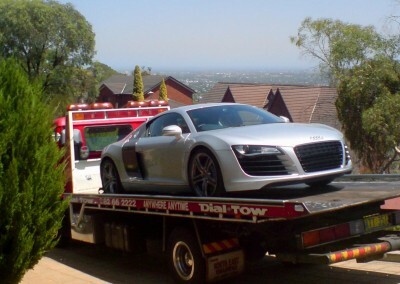 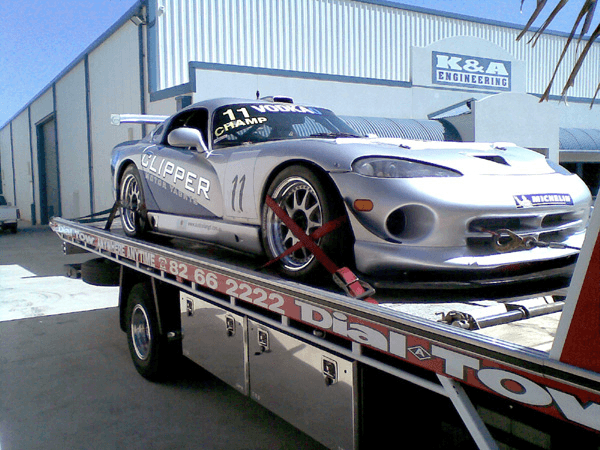 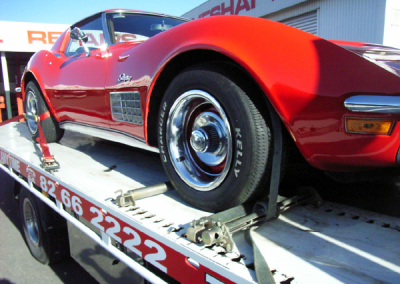 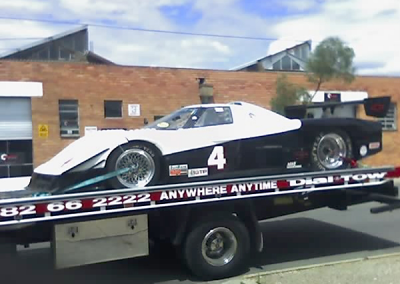 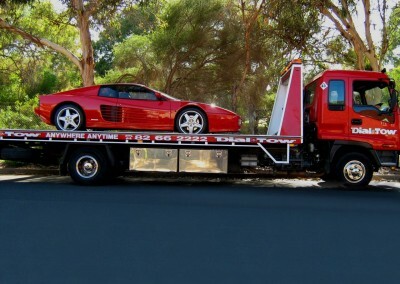 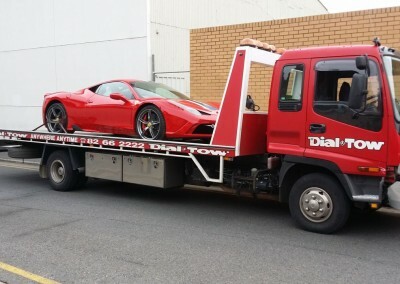 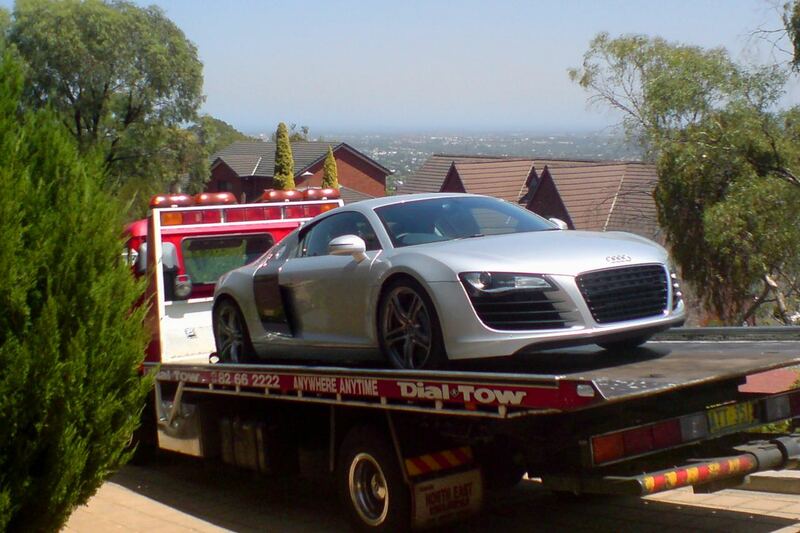 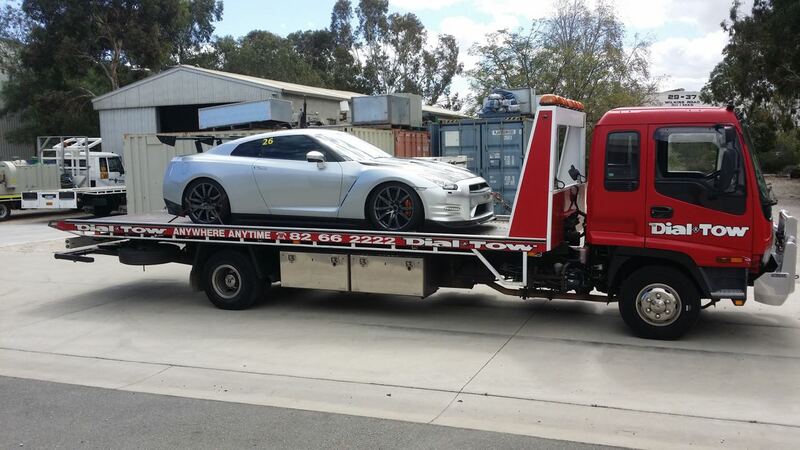 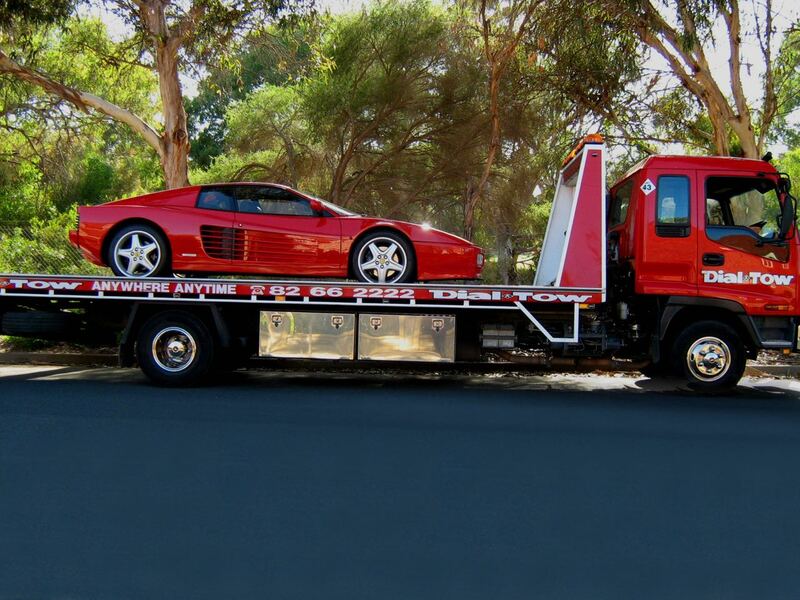 Dial-a-Tow provides specialized towing for luxury cars like Ferrari, Porsche, Rolls Royce, and Lamborghini. 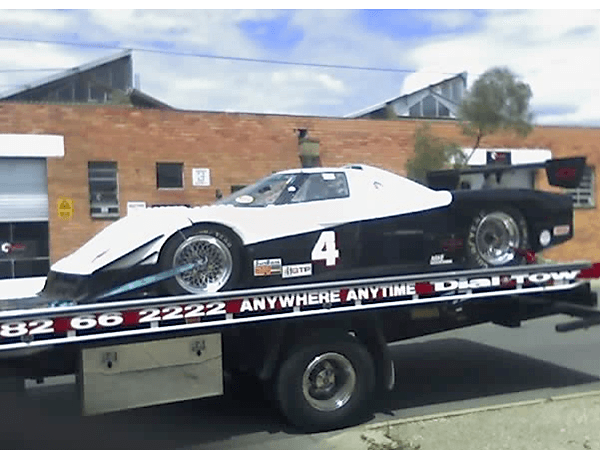 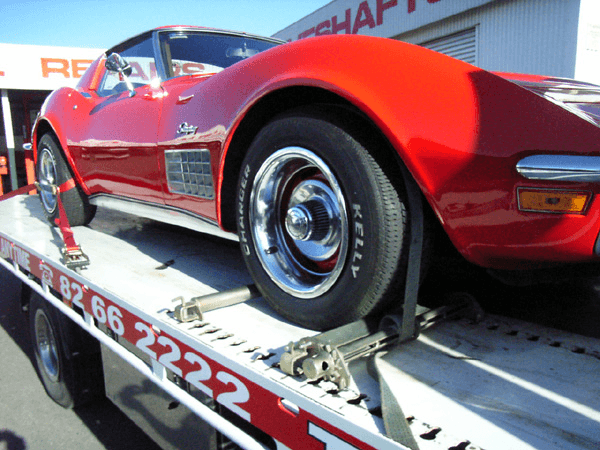 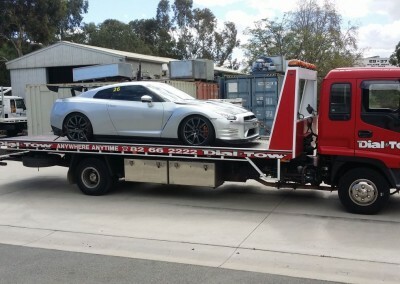 The owners of these vehicles know they need truly professional tow truck drivers because their cars often have speciality features that can suffer damage during moving. 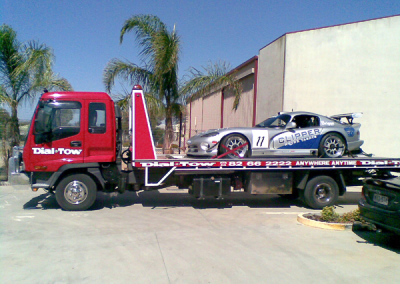 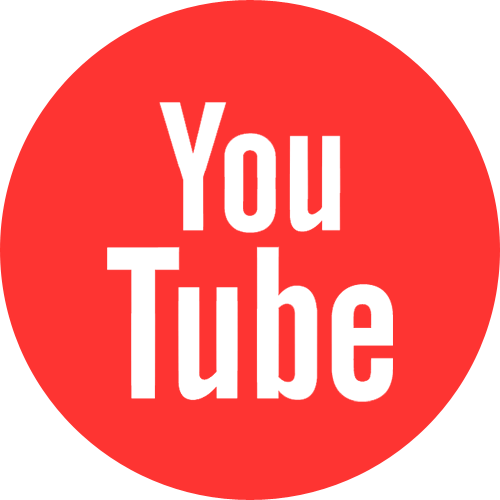 Furthermore, with some prestige cars, it is better to use trucks that are especially fitted out to tow or shift luxury vehicles.